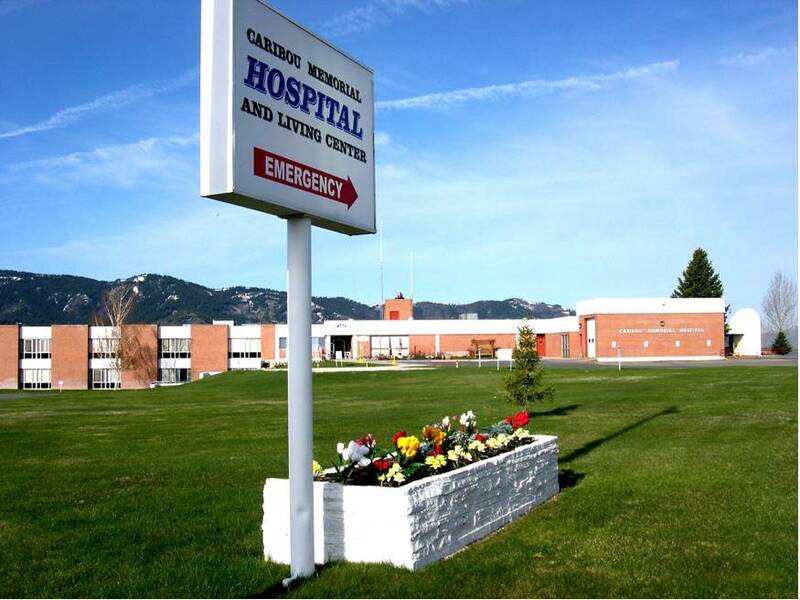 Caribou Memorial Hospital, is a critical access hospital serving the residents of Caribou County. Caribou Memorial’s 55-bed facility and five clinics are owned by Caribou County and operated under the direction of their CEO. The organization is committed to a leadership role in planning for and providing the health care needs of the county. The Living Center is committed to the best living environment possible for our seniors and the focus is on quality of life.